A personal and sophisticated approach to contemporary jazz music. Pasha Karchevsky is a forward-thinking artist and performer with a passion for innovative, yet classic and forward-thinking jazz. His most recent release, “Breaking The Walls” is a beautiful piece of music, which stretches Pasha’s skills and ability to set the bar higher and explore new avenues and creative possibilities. The title of this release itself suggests the artist’s willingness to explore, defy conventions and think outside the box. 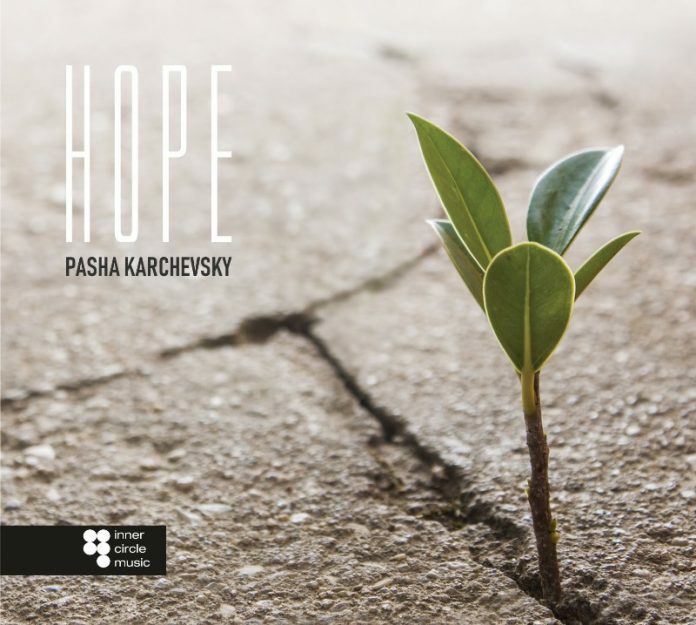 On this particular project, Pasha decided to defy the conventional limitations of the genre, in order to indulge in a more personal tone, which has a more introspective quality to it. In addition to the performance value, the production is organic and lush, with a really warm and thought-provoking tone. The compositions extends throughout the span of over 6 minutes, allowing the listener to experience a wide variety of different moods and sonic scenarios. The lead melodies are soft and gentle, yet they are present and perfect to cut through the mix.